Yet another Kurdish citizen defending peace has been jailed in Turkey. 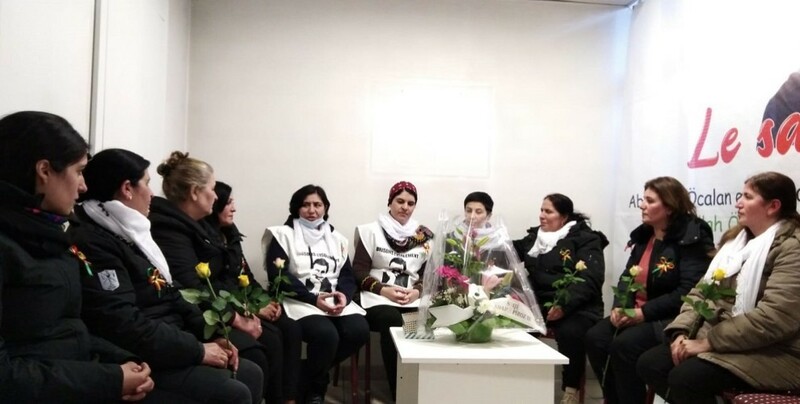 Pointing out that Güven has reached a critical point in the hunger strike as to her health, the Women's Peace Initiative called on all human rights defenders, especially women, to take action and urge to remove the isolation imposed on Öcalan. Hêva Mehmud said the purpose of the occupying Turkish state was not only to occupy the Syrian territory, but also to occupy other neighbouring countries so to revive the Ottoman times. 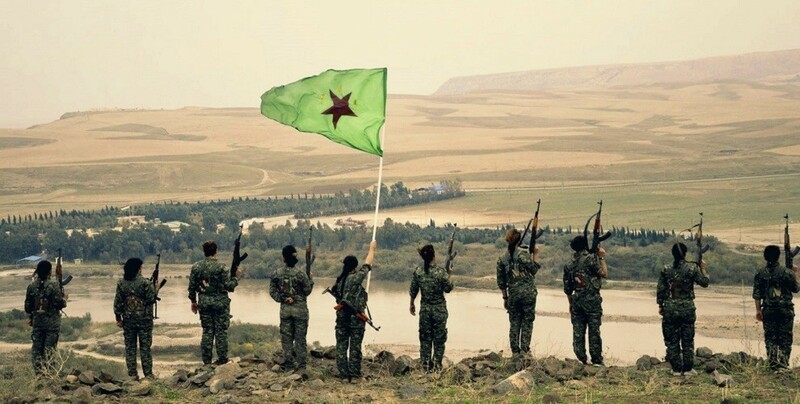 “Our aim is to improve women's science and organize trainings in all regions”, said Şerin Eli Sileman, an executive of the Hesekê Jineology Center. "With her struggle, Heval Sara was like a cloud pouring rain on our black and dry world. She fulfilled her mission of leading the growth of the Kurdish women in the Middle East and Kurdistan." Women’s organizations in Switzerland issued a message in solidarity with Leyla Guven who is on the 60th day of hunger strike. 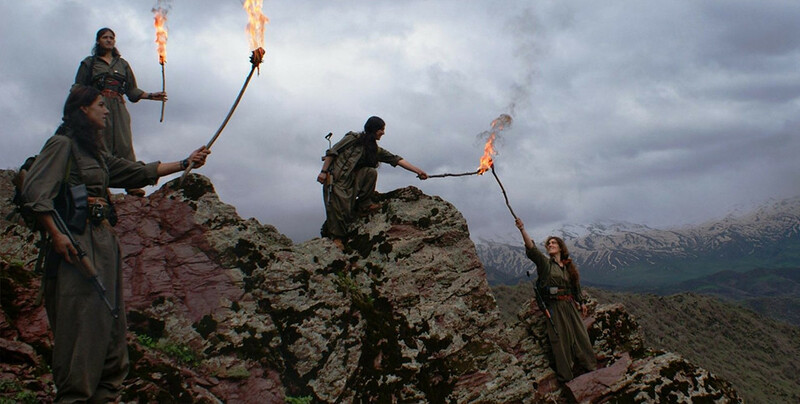 PAJK Coordination Member Beritan Cudi said Kurdish women have been leading the women of the world and that the slogan “Jin Jiyan Azadi” has become universal. In the hall where the conference is held, banners reading ‘the 21st century will be the women’s century’, ‘Our Will is Stronger Than Threats’ and ‘Peoples’ Unity begins from Women’s Unity’ can be seen. In a cause for freedom of 40 years, it is possible to see people from the same family fighting the same enemy in the same trenches. Like YJA Star guerrilla Dirok Cudi and her sister.